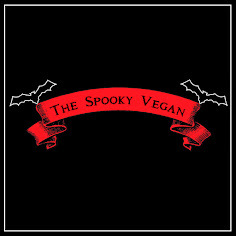 The Spooky Vegan: Happy Half-Way to Halloween! 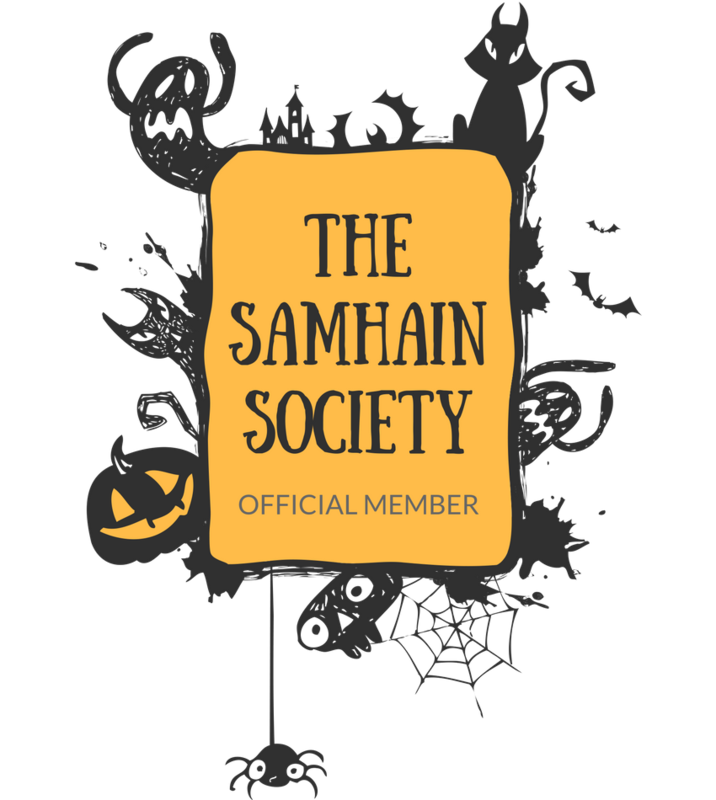 Yay for Easter surprises, especially when they come from Trick 'r Treat creator Michael Dougherty and our friendly Samhain mascot, Sam! 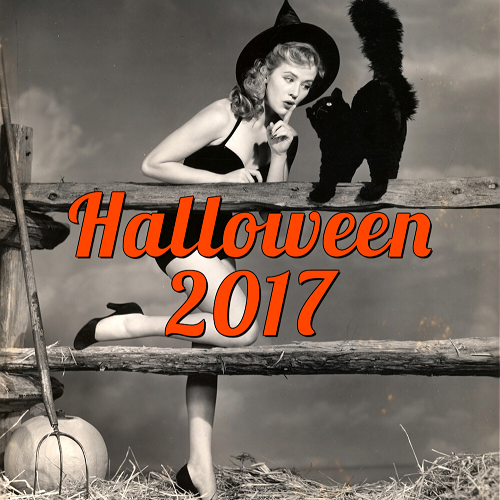 Check out the Easter-themed video courtesy of FEARnet below! I just posted the same video! The version off of Fear Net makes my McAfee virus protection freak out, so I found the video on YouTube. Ha! That was amazing as is this blog. 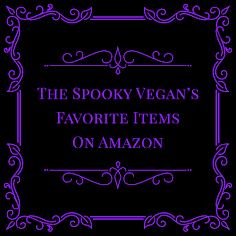 I was just Googling "vegan" plus "Halloween" and there you are! It's a wee bit hard to find two of the things that most important to me together in one place. Bookmarked ya!